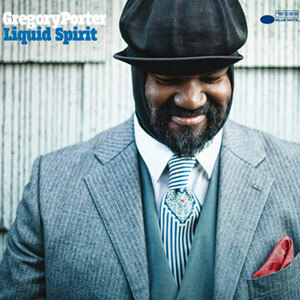 GRAMMY Award Winner, Best Vocal Jazz Album, “Take Me to the Alley," (2017) "Liquid Spirit" (2014). GRAMMY Nominee, Best Vocal Jazz Album, "Water" (2011), Best Traditional R&B Performance," Hey Laura," (2014) "Real Good Hands" (2013). 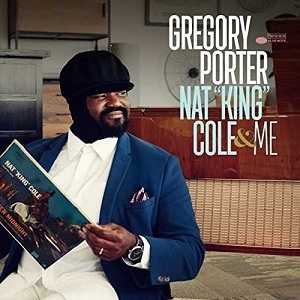 Gregory Porter's new album Nat King Cole & Me, released October 27, 2017 on Blue Note Records, is a heartfelt tribute to his idol, featuring stunning orchestral arrangements by Vince Mendoza. 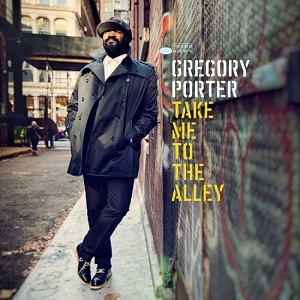 For Gregory Porter, the influence of Nat King Cole on his life and music runs deep, a through-line that reaches back into some of his earliest childhood memories, and culminates in the release of the two-time GRAMMY-winning vocalist’s stunning fifth studio album Nat King Cole & Me, a heartfelt tribute to the legendary singer, pianist, and Capitol recording artist. “He was one of a kind. He left such great music – such beautiful things to listen to that you can’t help but be influenced by that extraordinary timbre, style, and ultimate cool,” Porter enthuses. “My mother said I wrote this little song when I was 5 and put it on a tape and played it for her when she came home from work,” recalls Porter. Upon hearing it his mother, Ruth Porter, exclaimed “Boy, you sound like Nat King Cole,” a compliment that sent the curious young Gregory delving into her record collection. Porter’s love for Cole’s music blossomed so much that he adopted Cole as his surrogate father. After his role in the Tony-nominated musical It Ain’t Nothin’ But the Blues – but before rising to international acclaim in his solo career thanks to his mellifluous baritone, poignant originals, and invigorating concerts – Porter dramatized his deep appreciation for Cole in a semi-autobiographical musical, Nat King Cole & Me, which premiered in 2004. 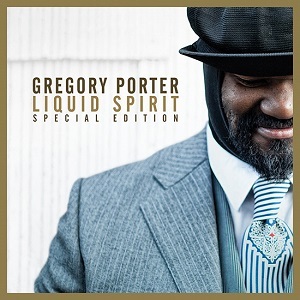 That musical underpins Porter’s third Blue Note Records release, Nat King Cole & Me, the follow-up to his GRAMMY-winning albums Liquid Spirit (2013) and Take Me to the Alley (2016), which established Porter as his generation’s most soulful jazz singer-songwriter. “It’s only natural that I go to the root of my inspiration and where I come from. And that root would be my mother and gospel music and Nat King Cole,” Porter says. 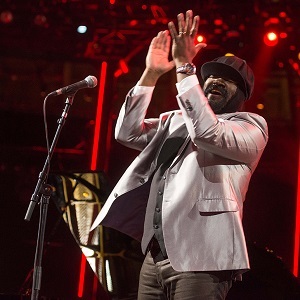 With the help of six-time GRAMMY-winning arranger Vince Mendoza and a core band featuring pianist Christian Sands, bassist Reuben Rogers, and drummer Ulysses Owens, Porter revisits some of Cole’s most cherished classics such as “Smile,” “L-O-V-E,” “Nature Boy,” and “The Christmas Song.” Mendoza’s lush arrangements, animated by the London Studio Orchestra, cushion Porter’s brawny crooning to astonishing widescreen effect. The album begins with Cole’s signature hit, “Mona Lisa,” which he recorded in 1950. 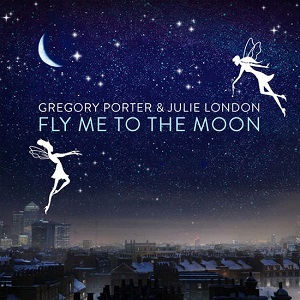 Porter’s assured, languid phrasing paired with Mendoza’s cinematic arrangement, gives the classic newfound magnetism. A reading of the Charlie Chaplin standard, “Smile,” which Cole recorded in 1954, follows as Porter imbues the melody and verses with all the sincere reassurance that he gained from Cole. Even before creating the musical Nat King Cole & Me, Porter sang “Smile” on the 1998 album Hubert Laws Remembers the Unforgettable Nat King Cole, which marked Porter’s recording debut. The sepia-toned allure continues with Porter’s gorgeous rendering of “Nature Boy,” which Cole recorded in 1948. 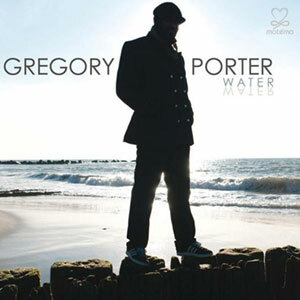 Porter’s measured singing magnifies the song’s deep sense of longing and mystery. “In a way, there’s a sweet, sophisticated sorrow in the song. And I was just a little boy when I first heard it, so I identified with this nature boy,” Porter says. Porter’s core band lifts the mood with a lively makeover of “L.O.V.E.,” which was the title-track of Cole’s final studio album recorded in 1964. 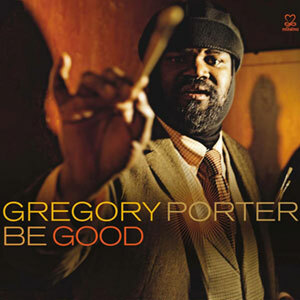 Sands, Rogers and Owens quicken the momentum, and just as Cole’s version featured trumpeter Bobby Bryant, Porter’s version features trumpeter and fellow Blue Note artist Terence Blanchard unfurling a glistening solo. The singer demonstrates his acumen with singing in Spanish with his sensual take on “Quizas, Quizas, Quizas,” a popular tune written by Cuban songwriter Osvaldo Farrés that Cole featured on his 1958 LP, Cole Español. The album reaches its most theatrical flair with the extravagant treatment of Cole Porter’s “Miss Otis Regrets.” Porter’s voice bounces atop Mendoza’s ebullient arrangement of “Pick Yourself Up,” which Cole recorded with pianist George Shearing in 1961. Sweet, sophisticated sorrow also permeates “The Lonely One,” a tender ballad that appeared on Cole’s 1957 LP, After Midnight, while another emotional lift follows with a rousing take on “Ballerina,” which Cole recorded in 1957. 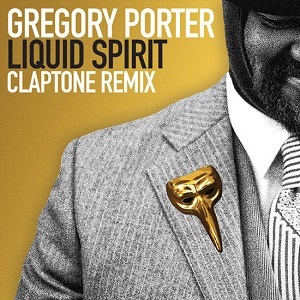 Porter’s yearning for his father becomes most vivid on the misty-eyed “I Wonder Who My Daddy Is,” a tune that was recorded by Nat’s brother, the vocalist Freddy Cole. “It was so interesting and strange that the message of this song, sung by Nat’s brother, was essentially telling my story,” Porter marvels. © Copyright 2018 Wingsmusic, Inc.